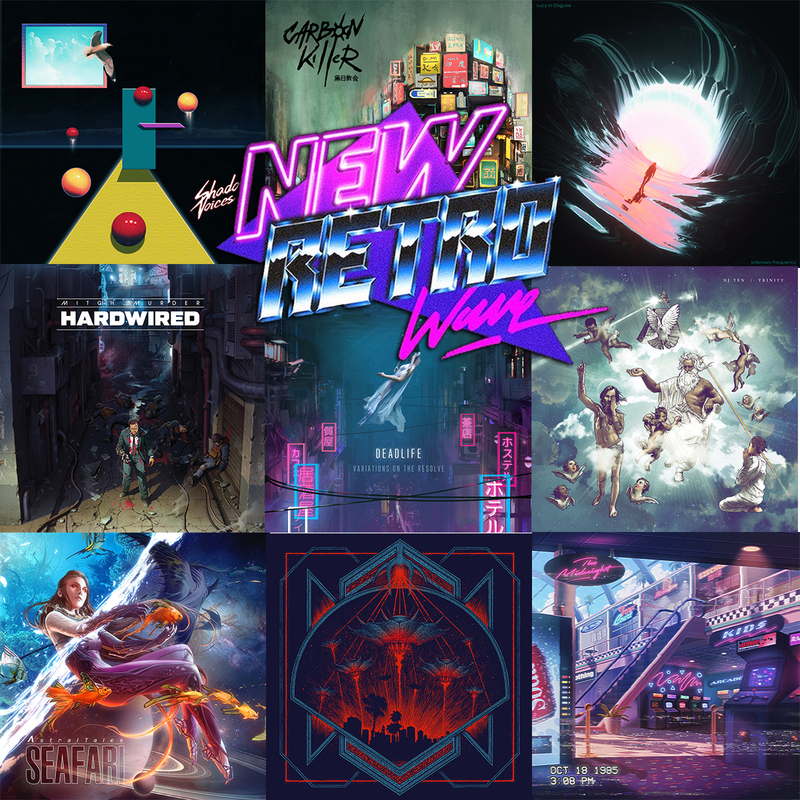 hardwired Archives - NewRetroWave - Stay Retro! | Live The 80's Dream! 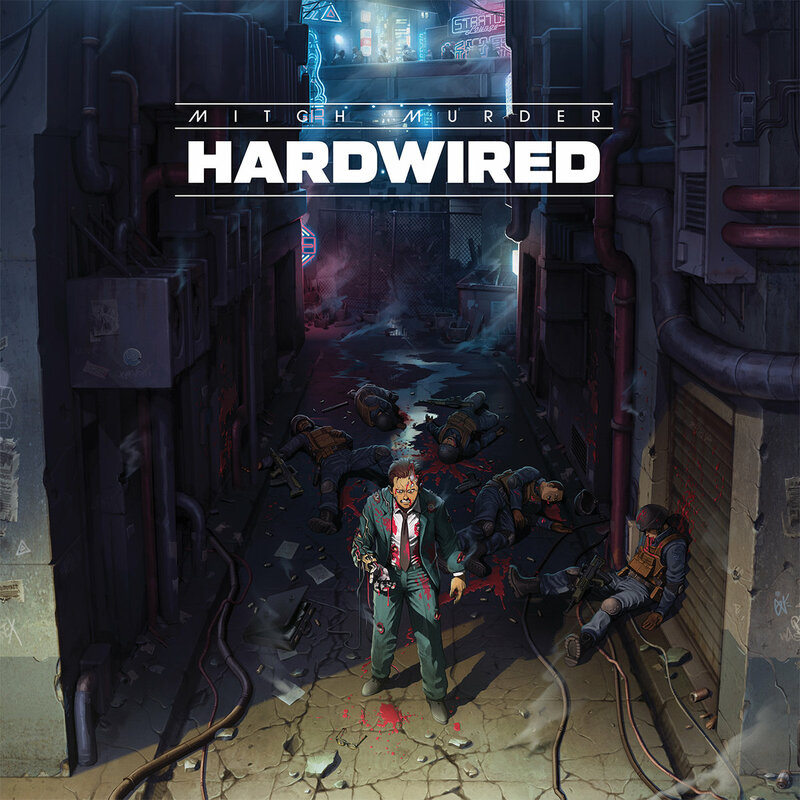 Home / Posts Tagged "hardwired"